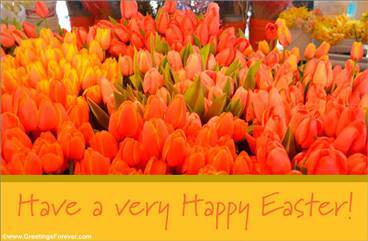 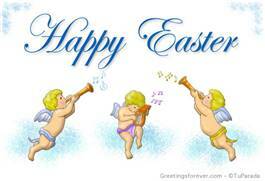 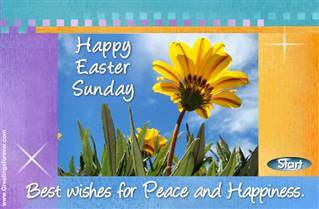 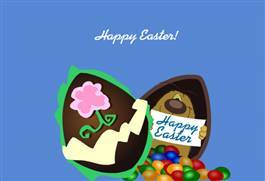 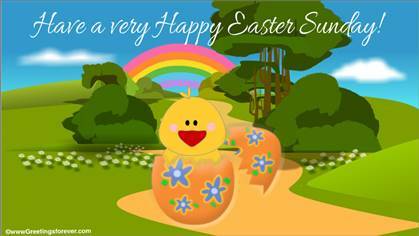 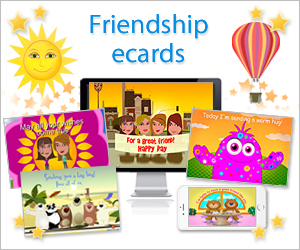 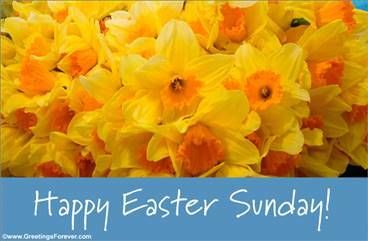 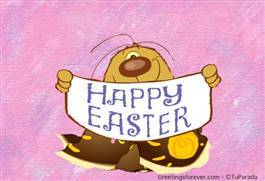 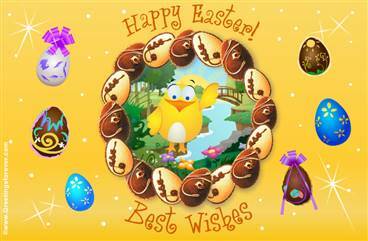 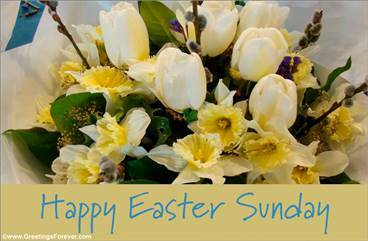 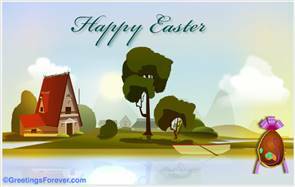 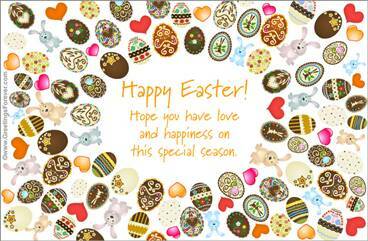 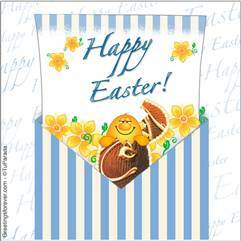 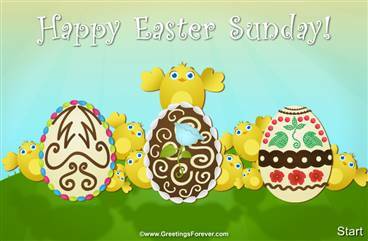 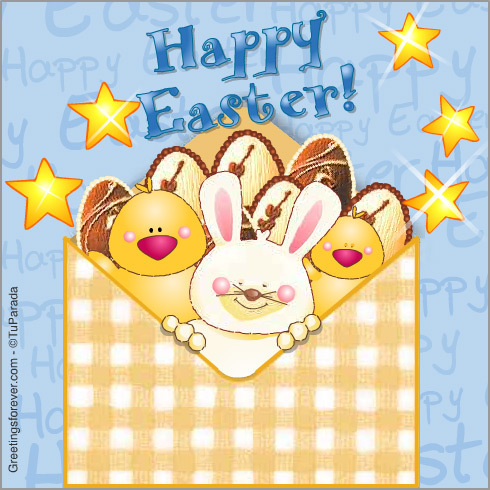 Send ecards to wish a happy Easter! 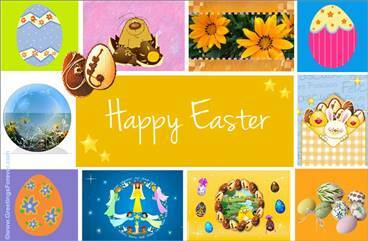 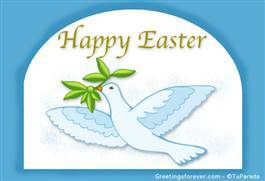 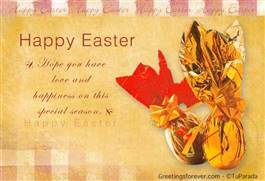 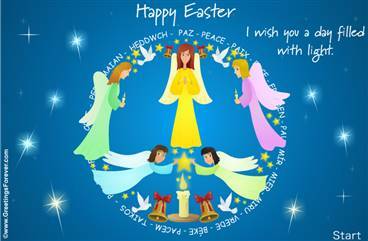 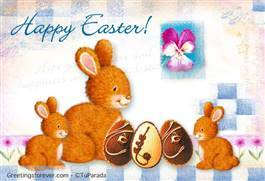 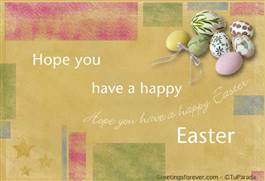 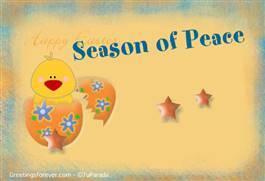 Share Easter greetings in this season time of hope, joy and warmth. 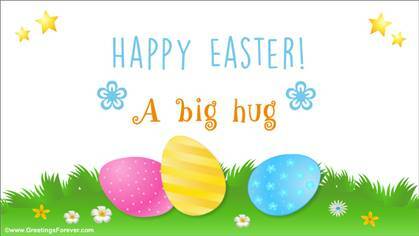 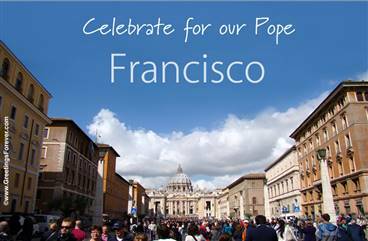 Celebrate with your loved ones. 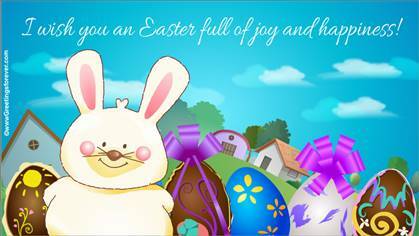 See more animated ecards for Easter (29 Ecards). 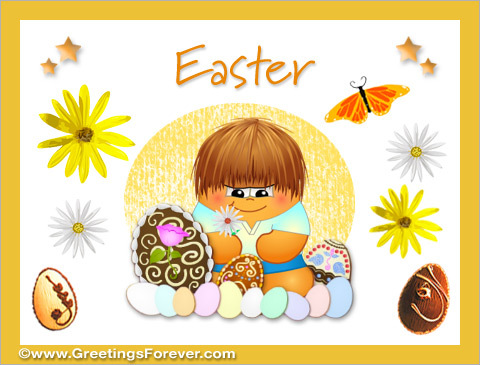 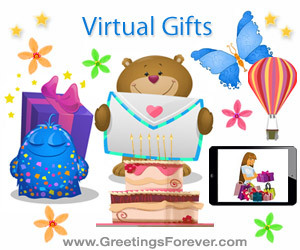 Happy Easter, Easter greetings, season time, hope, joy, warmth, celebration, Easter eggs, for your loved ones, Easter images, religious cards, Christian ecards, Easter images, photos, angels, chocolate eggs, rabbits, chicks, flowers, season of peace.